Holy Communion, known also as the Lord's Supper, represents the greatest expression of God's love for His people. 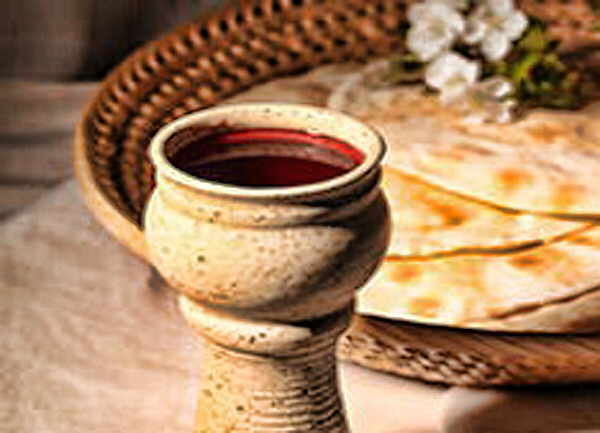 Two items are used in the Holy Communion--the bread which represents Jesus' body that was scourged and broken before and during His crucifixion, and the cup which represents His shed blood. At the cross, God also took all our sicknesses and diseases and put them on Jesus' originally perfect and healthy body, so that we can walk in divine health. That is why the Bible says by His stripes, we are healed (Isaiah 53:5, 1 Peter 2:24). In Luke 22:20, Jesus tells us that the cup is the "new covenant in My blood", and the apostle Paul tells us that the blood of Jesus brings forgiveness of sins (Colossians 1:14, Ephesians 1:7). Besides being born again in Christ, a healthy body and mind are the greatest blessings anyone can have. And the Holy Communion is God's ordained channel of healing and wholeness. On the night that He was betrayed, Jesus ate His last supper with His disciples. And knowing what He would accomplish through His sacrifice, He instituted the Holy Communion (Luke 22:19-20, 1 Corinthians 11:24-25). 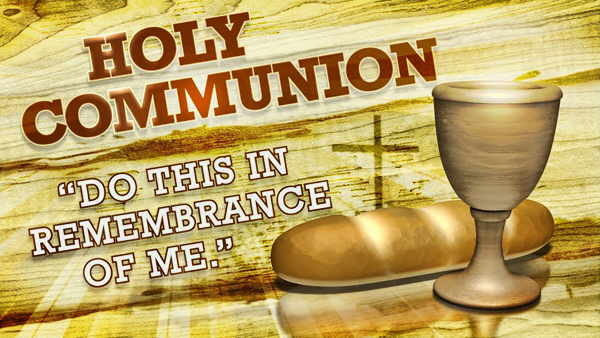 His loving instruction is that we are to remember Him as we partake of the Holy Communion. Jesus wanted us conscious of how His body was broken for our wholeness, and His blood was shed for the forgiveness of our sins. And whenever we partake in this consciousness, we "proclaim the Lord's death till He comes" (1 Corinthians 11:26). Today, when we partake of the bread, we are declaring that Jesus' health and divine life flows in our mortal bodies. And when we partake of the cup, we are declaring that we are forgiven and have been made righteous. 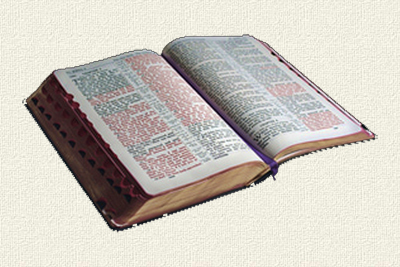 Jesus' blood gives us right standing before God, and we can go boldly into God's presence (Hebrews 4:16). When we pray, we can be sure that God hears us! Because it is not a ritual, there is no prescribed bread or special drink required. In the Last Supper, Jesus used whatever He had at the table--bread commonly eaten at supper, and whatever they were drinking.